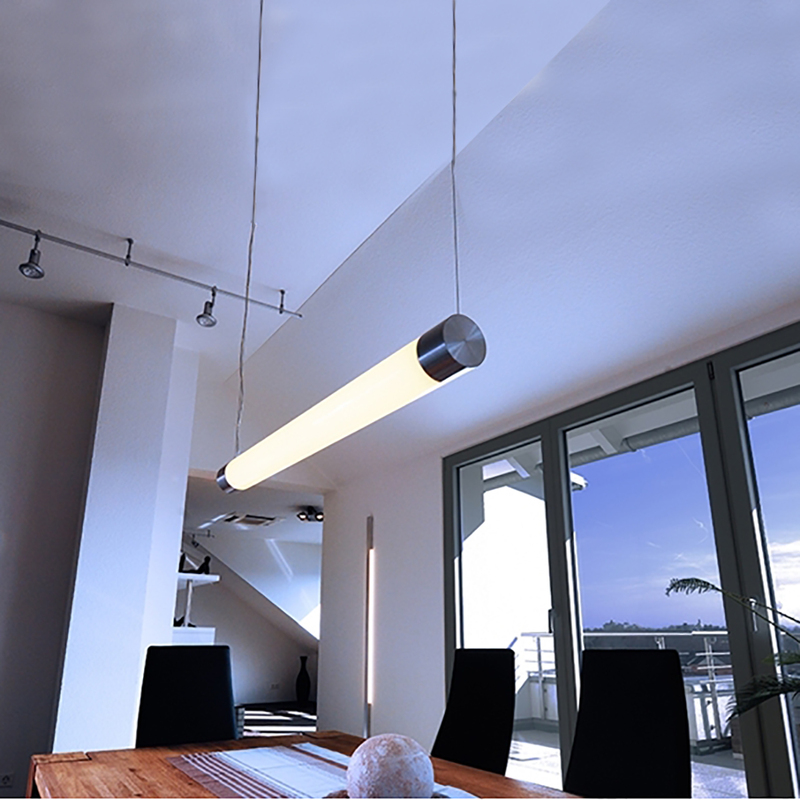 Led surface-mounted luminaire suspended with a minimal design ideal for installations in houses or offices. 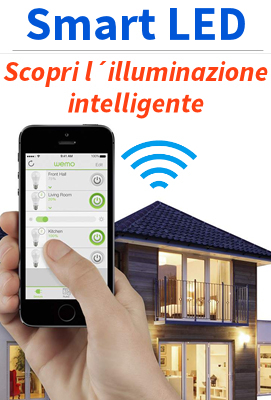 The led light source integrated with emission at 360 degrees ensures low consumption to front of a good light output. The stylish aluminum finish and diffuser in acrylic satin finish allows the installation in all indoor environments.